Our goal is to provide our customers with premium service for all over sized tasks. We provide dedicated service for a diverse group of government and commercial customers. 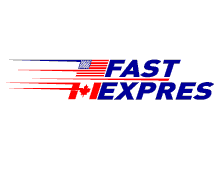 With over a decade of experience in the freight transportation industry, we understand just how important your shipments are. Therefore, we make sure to deliver excellent service every time. At Silence Lines, LLC. we specialize in plant, machinery, line and structure moves. Our experience in heavy haul OD has run from the Heart of Canada to the south of Mexico. We have moved permitted loads for the likes of Chrysler, Boeing, GM and various tier 1 and 2 suppliers. Silence Lines is the one source for all your transportation needs. We have developed a system that accommodates all equipment types. The result is a business that becomes an extension of your own. Our main concern is to maintain superior transportation, on-time scheduling, and a good working relationship with our clients. Silence Lines will manage your delivery process and make it affordable, efficient and reliable, allowing you to focus on your core business. 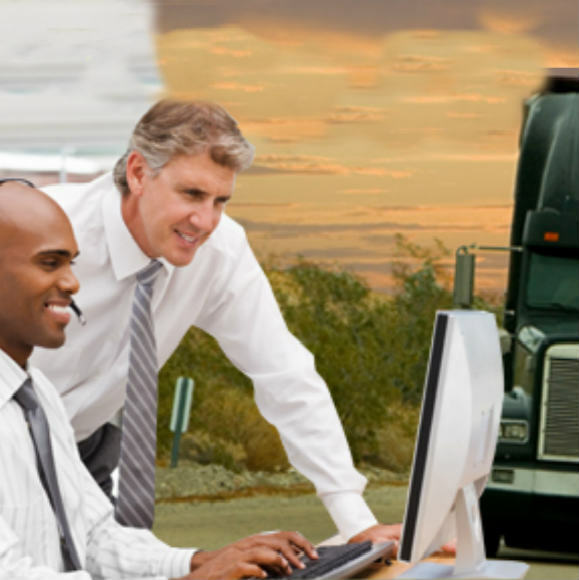 We can simplify your transportation service by providing you with a one-stop solution that allows you the flexibility to pick and choose the level of service your unique project requires. 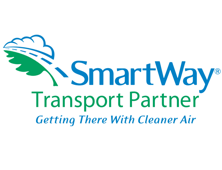 SmartWay aims to voluntarily achieve improved fuel efficiency and reduce environmental impacts from freight transport. 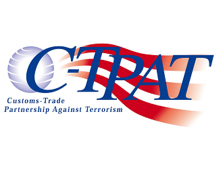 Accelerated border crossing: commercial lanes assigned to C-TPAT carriers with goods for certified C-TPAT customers. 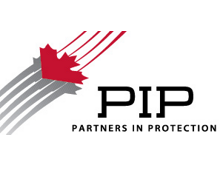 PIP’s Partners in Protection mission is to achieve big, rapid, sustainable, continuously improving results, hand in hand with our clients. Supply chain security program led by CBP and focused on improving the security of private companies supply chains with respect to terrorism. Call us at 586.826.9545 or fill the form available. Our operator will be able to help answer your questions and provide an estimate for free. At Silence Lines LLC, our goal is to attract and retain enthusiastic, competent, credible and committed employees.